Bovie ES26-8 Short Shaft Loop - 3/4"
Overview for Bovie ES26-8 Short Shaft Loop - 3/4"
The ES26-8 3/4" Short Shaft Wire Loop can be used with any Bovie Electrosurgical Generator or Desiccator. 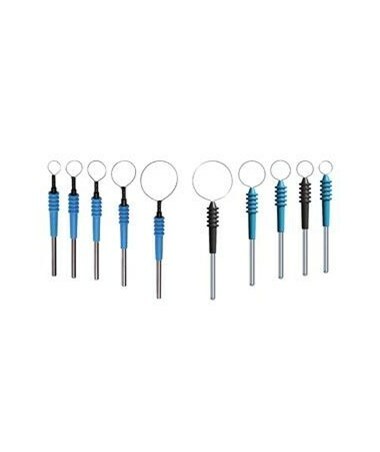 This electrode utilizes the standard 3/32" (2.3mm) stainless steel shaft. 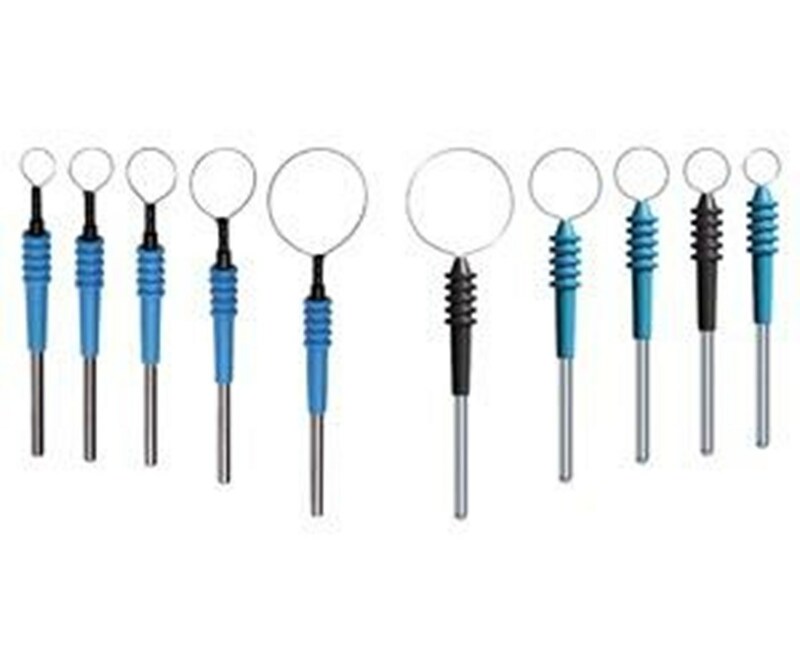 Aaron Loop electrodes feature tungsten wire for superior shape and integrity throughout the excision procedure. The ES26-8 electrode is manafactured to the highest standard. They come in 1 ea or 5 per box with each Loop sterile and individually packaged in a protective tray for protection during shipping. Features for Bovie ES26-8 Short Shaft Loop - 3/4"
Specifications for Bovie ES26-8 Short Shaft Loop - 3/4"
Return Policy for Bovie ES26-8 Short Shaft Loop - 3/4"